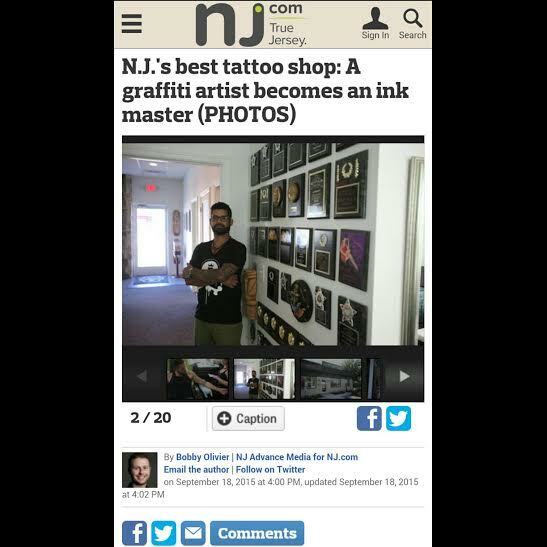 Today the fine folks at NJ.com​ announced the winner of New Jersey’s Best Tattoo Shop contest and unfortunately, it was not 12 oz. Studios. Sure we’re a little bummed, but we can’t begin to thank all of YOU for your love, support and encouragement throughout this entire contest and beyond! We truly love all of our clients! 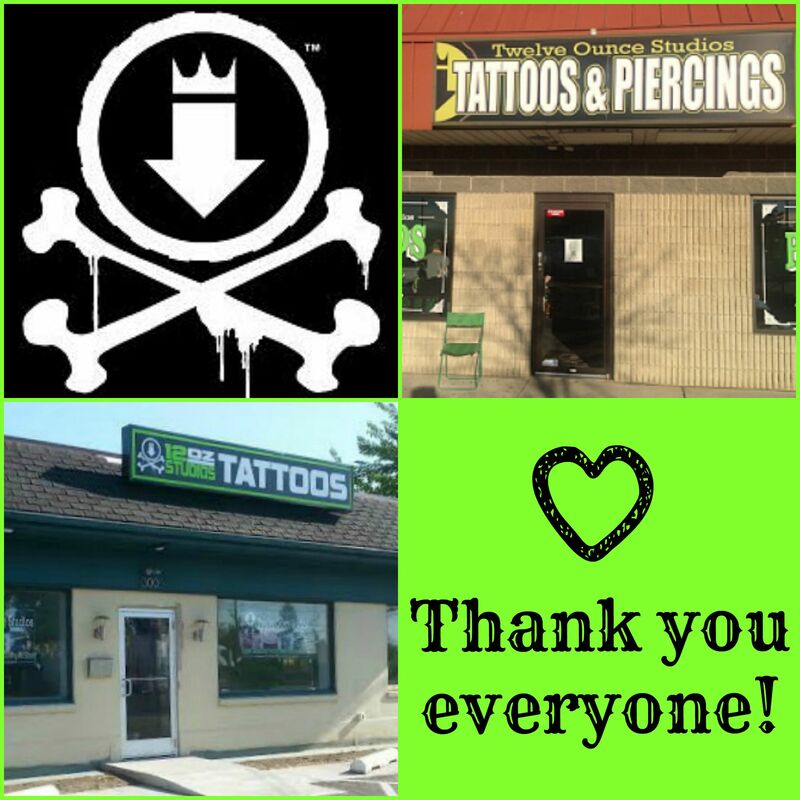 You make tattooing and piercing way more fun and exciting than it already is! It was a thrill to be a part of the top 5 and we are so grateful for your hard work in getting out the vote to everyone. Congratulations to Rorschach Gallery in Edison, NJ for grabbing the number 1 spot! We hope NJ.com holds another contest next year so we can go for the gold once again! Check Out Our Write Up on NJ.com! Check it out! Our feature on our Brooklawn shop is up on NJ.com! Click here, give it a look and share it with your friends! Once again, thank you all so much for your love and support and helping us make it to the TOP 5! We wouldn’t have made it without YOU! We had a fun time hanging out with Bobby Olivier, even though he doesn’t like our exposed wall that we receive nothing but compliments on! ; ) Thank’s again everyone! Now, onward to NUMBER 1!! !